Google launched its children-friendly YouTube app in Ukraine on Feb. 21. 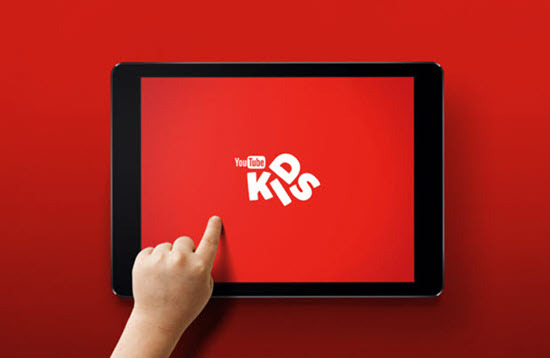 Called YouTube Kids, the mobile app eliminates not-so-kid-friendly parts of the video-sharing platform. In YT Kids app, Google allows only videos suitable for children, including content it creates itself. For Ukrainian users, YT Kids offers videos in Ukrainian and English. The channels and playlists are grouped into four categories: shows, music, learning, and explore. There are cartoons, educational videos, children’s poems and songs; and videos on nature and science. Besides, the app grants adults full control over their children’s YouTube profiles. A parent sets up an account for a kid as they sign in with Google. Then, adults can set time limits for a day, block or grant access to the search button, and see the history of video views. YT Kids is a free app, so there are ads. It’s forbidden to advertise food and drinks, video games, and anything else that is supposed to be for children older than 12 years. If one’s subscribed to YouTube Premium for $12 a month, however, none of the videos will contain ads. The ads also won’t be seen across all the YouTube services, including YouTube Music, YouTube Gaming and just usual YouTube. In 2017, YT Kids faced criticism from advocacy groups, particularly the Campaign for a Commercial-Free Childhood, for concerns surrounding the app’s use of ads, as well as algorithmic suggestions of videos — including disturbing and violent ones. Criticism over the videos led YouTube to announce that it would take more stringent actions to review and filter such videos when reported by the community, and prevent them from being accessible from within the app. Google launched YouTube Kids in 2015. Today it has 14 million active users every week. Children across 91 countries, where the app is available, watch 1 billion hours of YT Kids videos a day.